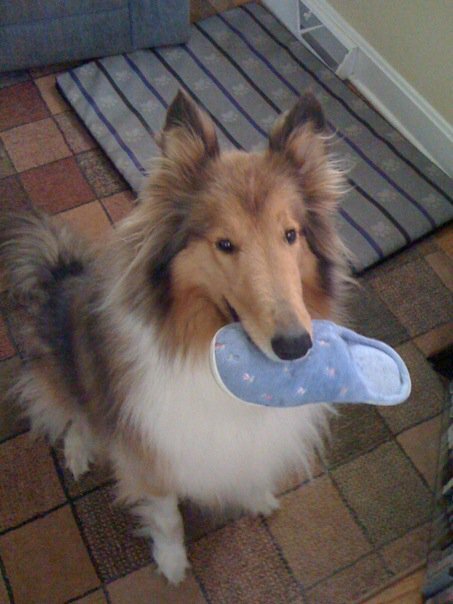 I had all sorts of animals growing up, but Piper was my first “on my own” dog. I got her not long after I started my first job and moved into my first apartment. So we sort of started out on our own – together. 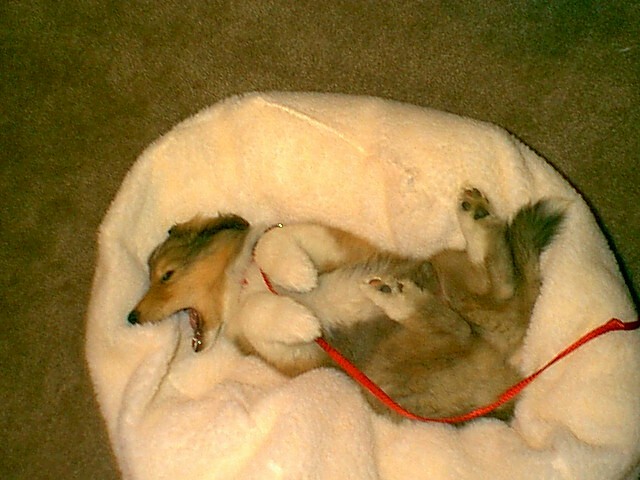 She was a joy from the moment I brought her home. Ready for anything. Loved everyone. No fear. Just happy, happy, happy. Some people have called her an ambassador for the breed. And she lives up to that every day. Piper introduced me to a whole new world of animal behavior and so many great friends. 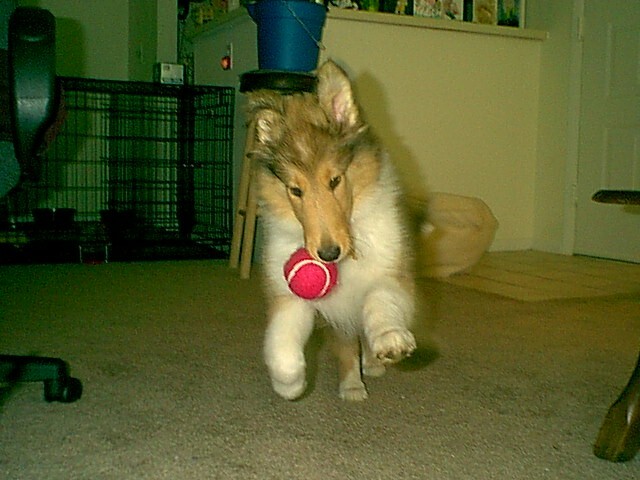 She was very high energy as a puppy and got into all sorts of what I would call mischief, but she would call fun. One particularly memorable night – she decided to grab my African violet off the window ledge and ran in circles around the den spreading dirt like a Hurricane Piper (category 5) – leaving all sorts of destruction in her wake. But along the way we also learned a lot together. And luckily we both found a place to train that taught us how to channel that energy in a fun, positive way, which allowed her to hold onto this carefree puppy spirit her entire life. She still keeps me on my toes and brings me comic relief on a daily – perhaps hourly – basis. People can’t help but smile at her – whether she’s walking down the street or entering a room. Everyone takes notice. And if they don’t – she makes sure they do. One day an animal communicator passed by us at a dog event and stopped to tell me that Piper really had something to say. I laughed – because I was sure that she did. She talks to me every day and not just through barks. After ten years together, the two of us pretty much read each other’s mind – no animal communicator necessary. Piper makes herself pretty clear. So she may not have gone for help when someone fell down a well (yet!) – but she did save me from a crazed blue jay once (now that’s a great story I’ll have to remember for later). And I couldn’t have asked for a better best friend. 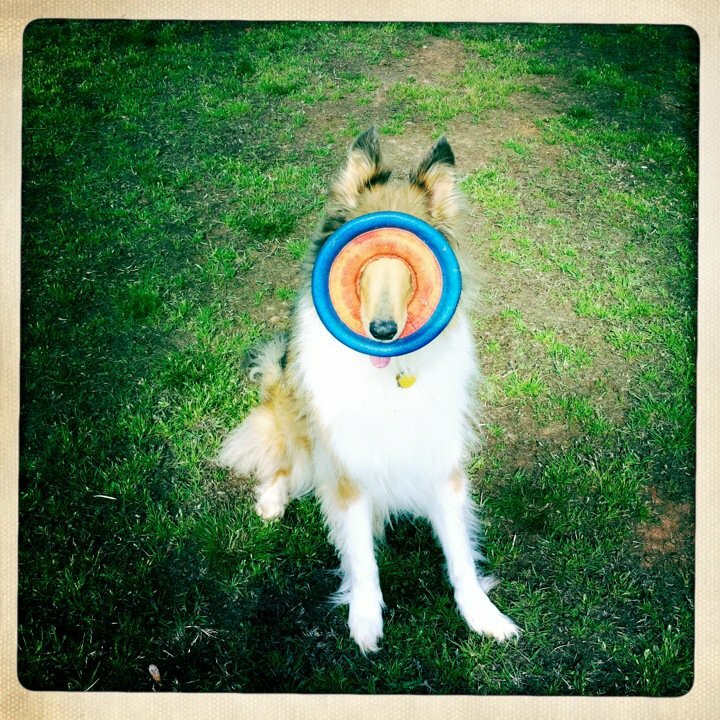 Lassie – eat your heart out. 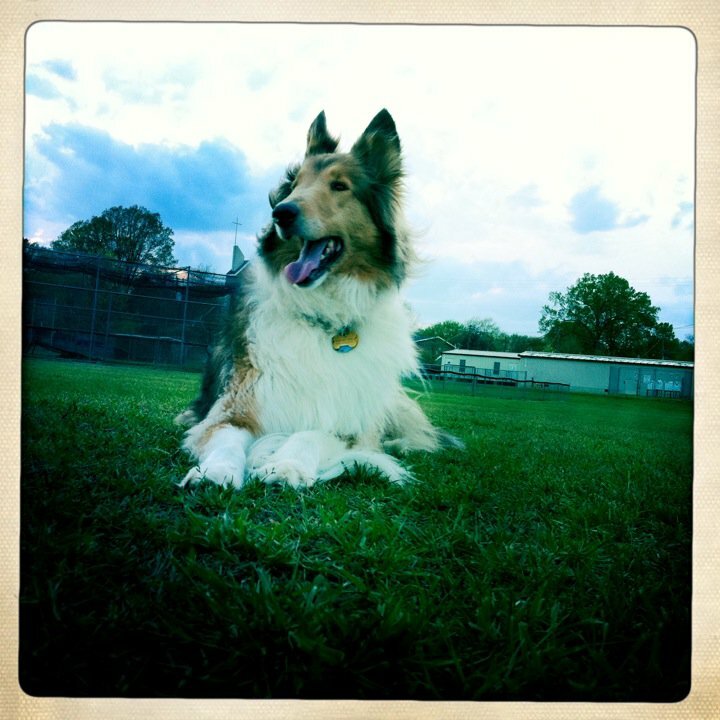 Piper – Happy 10th Birthday. Thanks for all the fun adventures we’ve had and for the hopefully many, many more ahead. Here’s my video birthday tribute to her and the ten amazing years we’ve spent together. Happy 10th Birthday Piper from Margaret Bond on Vimeo. Happy Birthday, Piper. Have a great day. Thanks so much Sallie! She had a fun day. Yes – she is the absolute BEST! so cute!!! happy birthday piper! Thanks Andrea!! She had a great one!